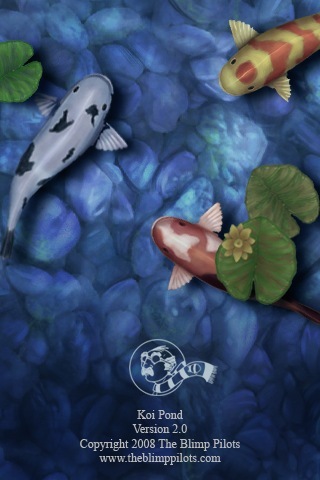 When I first saw Koi Pond on my buddy’s iPhone I was wondering what the hoopla was all about. 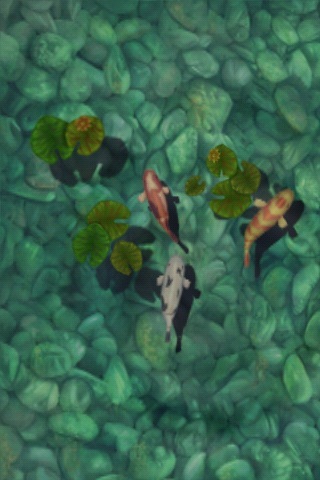 After I took some time to investigate further into Koi Pond, I bit the massive bullet and paid 99 cents for the app (I know, big spender!). It has turned out to be one of the best apps to date in my collection, not only because it’s such a neat concept but because it’s simple…and…and…it works! Is your cubicle life pretty boring? Having the Koi Pond paired up with the iPhone 3G dock beside your desk can bring some life to your stale work environment–plus people who see it for the first time love it! You can change the number of fish, lilypads, brightness, sounds, and color. Imagine gazing into a pond of crystal clear water. Picture bright, playful koi swimming through its shallow depth. So close… Can you touch them? So far, it’s been a great app that’s fun to have in your dock and friends love it too. The app has remained steady as the top app, but is periodically taken over by free apps that become paid. For 99 cents you can’t go wrong! Check it out here. What are some of your favorite paid apps? 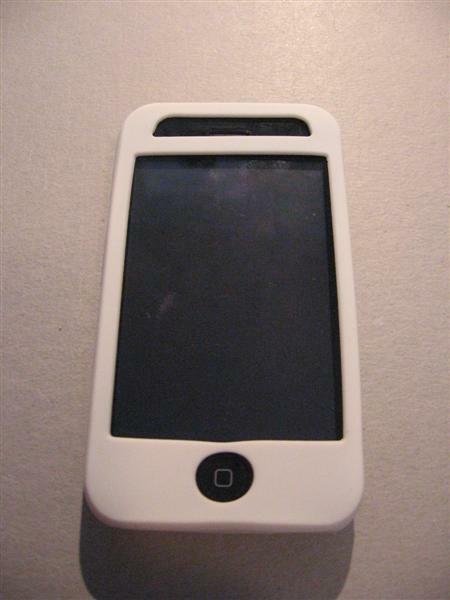 Silicone Cases by Orion Gadgets Review and CONTEST! !